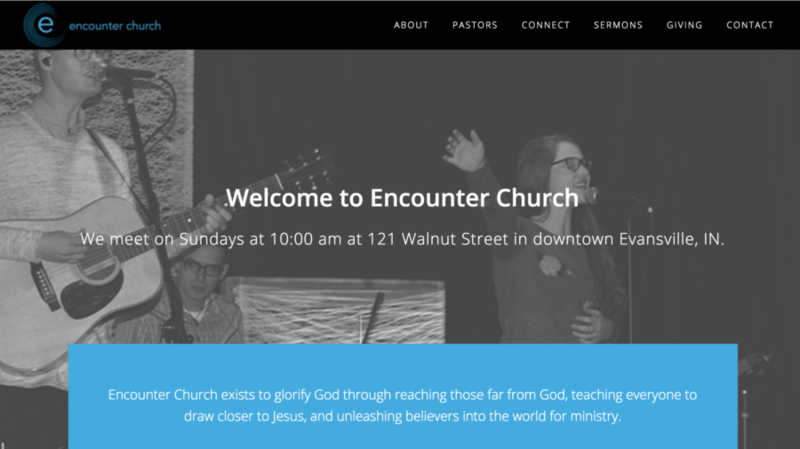 Encounter Church is located in the heart of downtown Evansville. They were in need of a website redesign for their WordPress site in order to have a more modern and functional site. I kept the website on WordPress and redesigned it with a customized Genesis child theme. I also built a custom indexing system for their sermons so that the messages can be organized by sermon series.